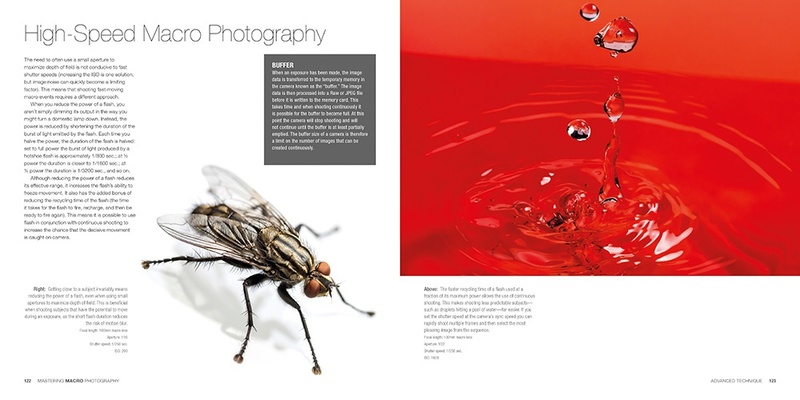 Macro and close-up photography has long held a fascination for both professional and amateur photographers, with its potential for revealing and transforming an extraordinary world normally hidden from the human eye. 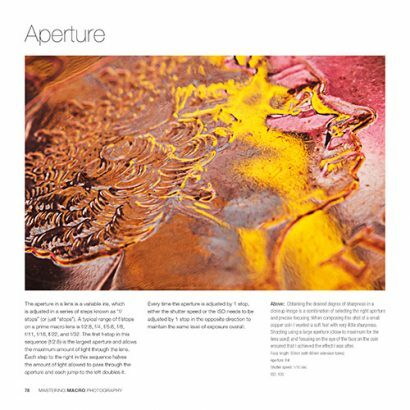 With more manufacturers than ever before producing macro lenses and accessories, and digital technology offering fresh creative possibilities, there has never been a more exciting time to explore the world of the small with your camera. 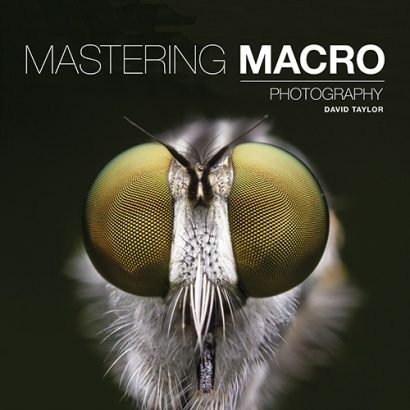 Mastering Macro Photography is the definitive guide to the essentials of modern macro. 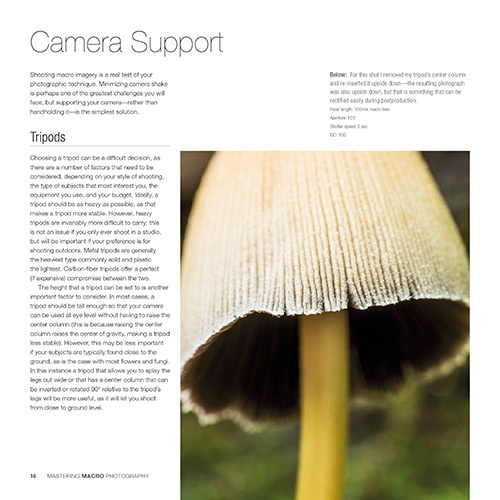 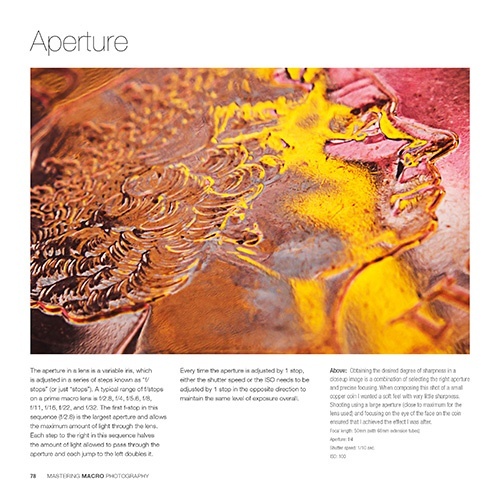 It explains the basics of equipment, focusing, exposure and magnification ratios alongside such topics as lighting for effect, employing colour as a compositional device and using depth of field creatively. 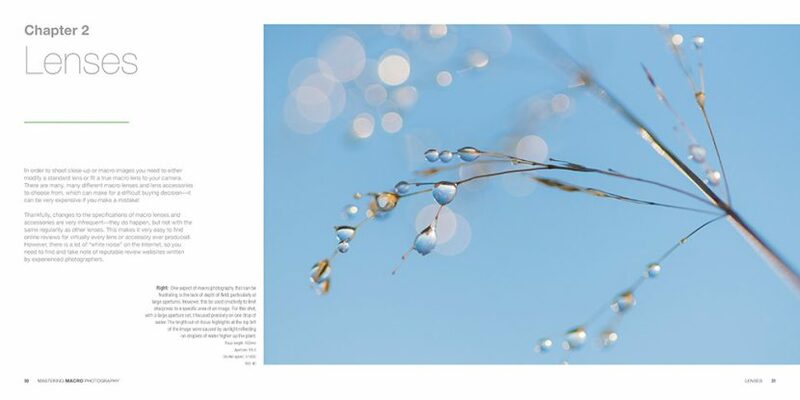 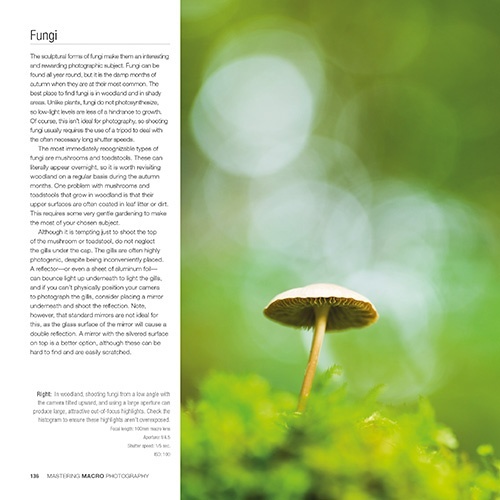 With subjects ranging from classic close-ups such as plants and insects to micrographics and abstracts, plus showcases of the greatest exponents of close-up, Mastering Macro Photography is a complete manual for achieving creative and professional results.